CHEMAX-TECH Chemax-Tech is trading company, coming out from Chemax-Pol company, as a separate and independent unit. 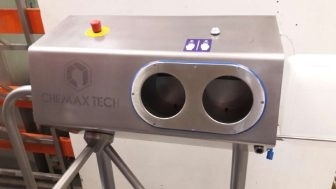 Increasing market demand for technical offers enforced dividing the unit into two separate companies: Chemax-Tech and Global Food Hygiene. Drinking fountain allows us to quench thirst. It’s esthetic and easy to keep clean, it’s equipped with manual valve facilitating usage. Water fountain is made of stainless steel characterized by durability and resistance to damage. 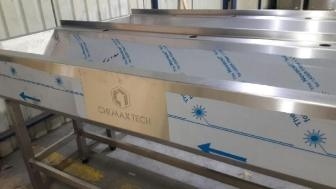 Stainless steel wash troughs, guarantees durability and reliability for many years of usage. Trough basin occurs in wall mounted or standing version, with washing tap with photocell or without it depending on version. Stainless steel urinal trough is perfect solution to place in a public usage locations with increased damage risks (public toilets, prisons or sanitary skip). 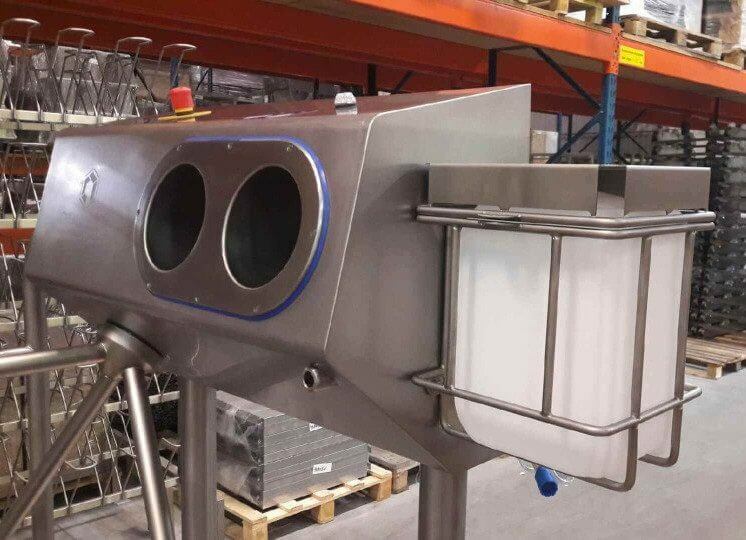 We provide food industry company in high-standard hygiene and sanitary equipment. Our high quality, modernly designed stock made of stainless steel fulfills even the most strict requirements. Our company is also selling modern automats for coin and token – for distribution of water and electricity, unblocking (unlocking) the doors toilets and shower. It is possible to fully automatic it to maximize its possibilities in a certain services. As an advanced product based on innovative technical solutions the machines can be used in a variety of business domains such as touristic and public restrooms. Localization: Zakład Polser Sp. z o.o. The offer includes primarily the assortment AZP Brno, with which we are associated from the beginning as the main distributor on the Polish market.